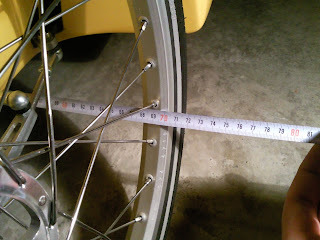 Cut rods/links in the steering/front suspension for about 2 cm since the wheels were sticking out too much as for me. But if you enjoy fast cornering, you’d better think twice. The same goes for turning - the more you cut, the more space for turning you'd need. The last step in the alignment is on the pic. Now I don't' think it was a good idea, just a few mm adjustments should have been fine. Did away with the under-boom tensioner and the idler for which tensioner was working. I can’t compare this setting with the original one cause never installed them, but it must result in less friction/parts to wear. 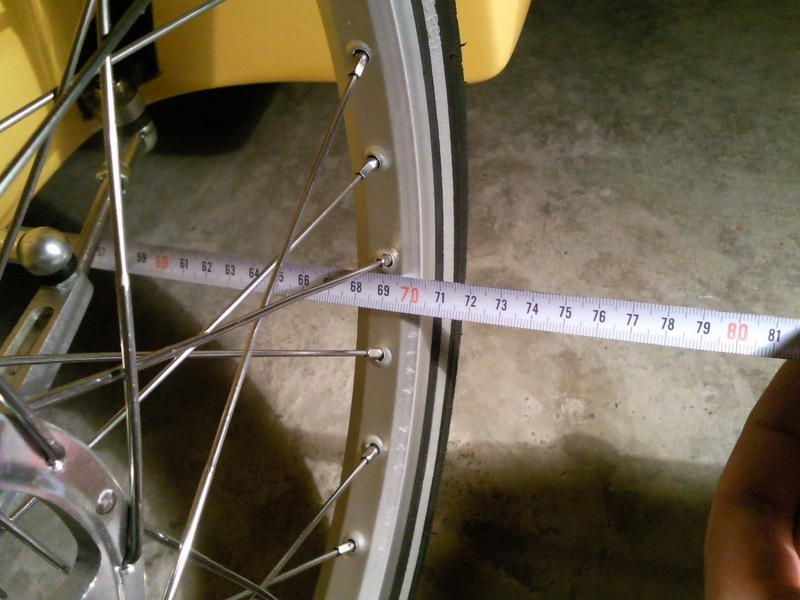 My wife and I – the only two riders for whom the A7 is built – are of similar height, so we don’t need that flexibility in moving bottom bracket, though it's still possible. Leo said that Quest's drive-train is one of the most efficient. After this modification, my a7 can claim the same. Didn’t install mirrors. How? I got a helmet mirror attached to my glasses. But than I put a left mirror anyway. Tried it with a child seat. My 16-month old daughter was quite happy, but getting in and out was hard for me. If you are about 160 cm or buy A6, putting and using a child seat behind yours is very simple – just drill 2 holes in it. An the aerodynamics won't be affected much.